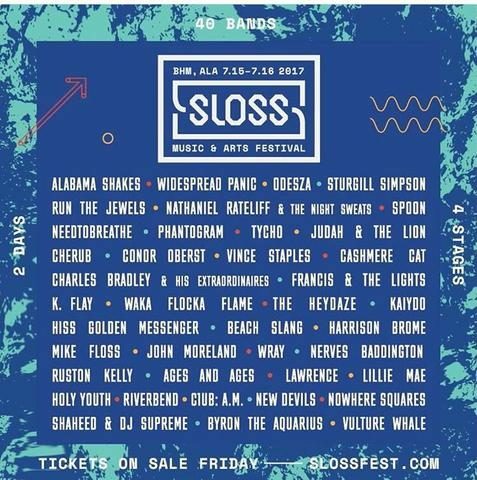 SlossFest comes back to Birmingham for Round 3. 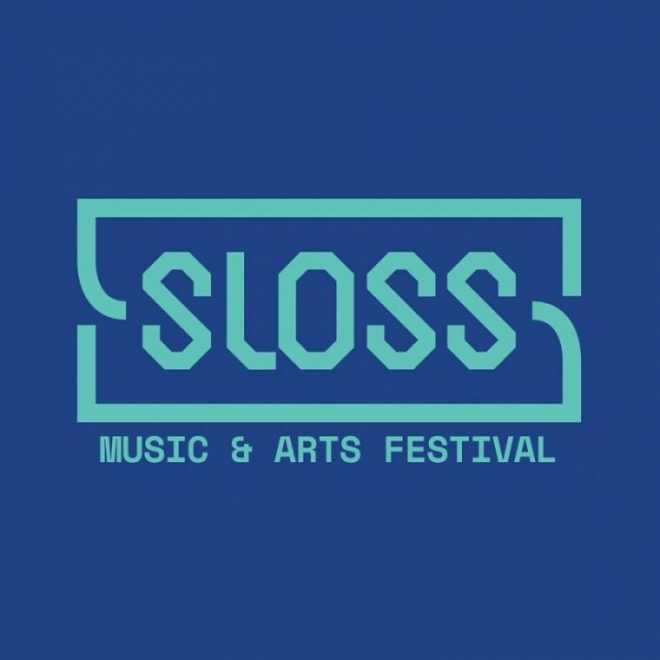 Over the weekend of July 15-16, Alabama welcomes the third annual Sloss Music & Arts Festival back to Birmingham’s National Historic Landmark, Sloss Furnaces, for a music-filled weekend. Who is on the SlossFest 2017 lineup? Boasting 40 different acts, at 4 stages, across 2 days, SlossFest 2017 aims to be the festival’s best lineup yet. Headlining acts enchant music fans from all genres–with names like Alabama Shakes, Odesza, Sturgill Simpson, and Run The Jewels leading the list. Ironically relentless in bringing the heat, this stylistic avalanche of a lineup topples the confines of “genre” and, thus, invites a medley of trailblazing music fans to attend this weekend-long festival (July 15-16). Birmingham, Alabama: the where matters just as much as the who at SlossFest. Since its inception in 2015, the young SlossFest emerged as a family-friendly summer musical extravaganza! Add in the festival’s unrivaled ethos, as well as its purposeful intent to showcase Birmingham culture. And, SlossFest might just have the recipe for a success (i.e. the ingredients needed for a music festival to survive the over-saturation of the industry, a.k.a. the “festival bubble”). Considering our current sociopolitical climate in 2017, descriptive terms like “Alabama-centric” and “all-embracing” may seem antithetical to one another. Fueled by this dichotomy, Sloss Music & Arts Festival represents the abandonment of all partisanship. Primarily a testament to musical talent, this off-the-beaten-path festival also proudly celebrates the diversity and “revitalization” of culture in Birmingham. 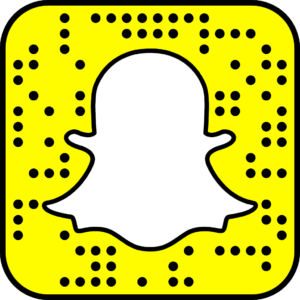 How can you attend SlossFest 2017? 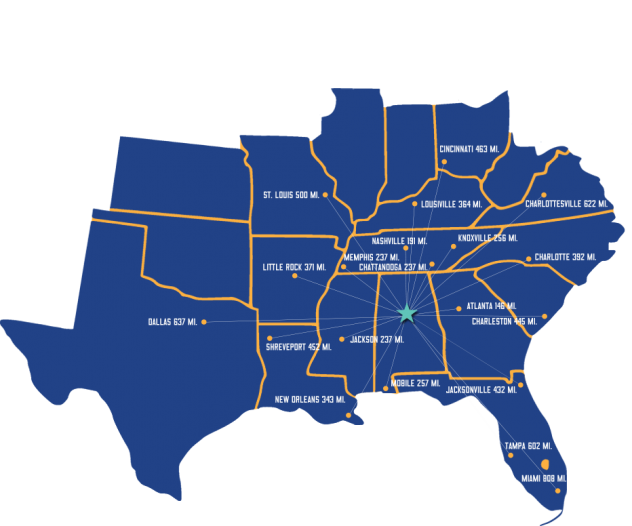 Whether or not you celebrate the 4th of July, SlossFest effortlessly encompasses those ~summer vibes~ with a legitimately, reasonably-priced #RoadTrip opportunity. With GA, 2-day passes starting at just $115 plus fees, this festival has some of the most affordable pricing around! *NOTE that those prices will increase to as much as $155 as SlossFest 2017 nears capacity! Don’t sit around too long: tickets available online today! Only one question left: can we expect to see *you* there?